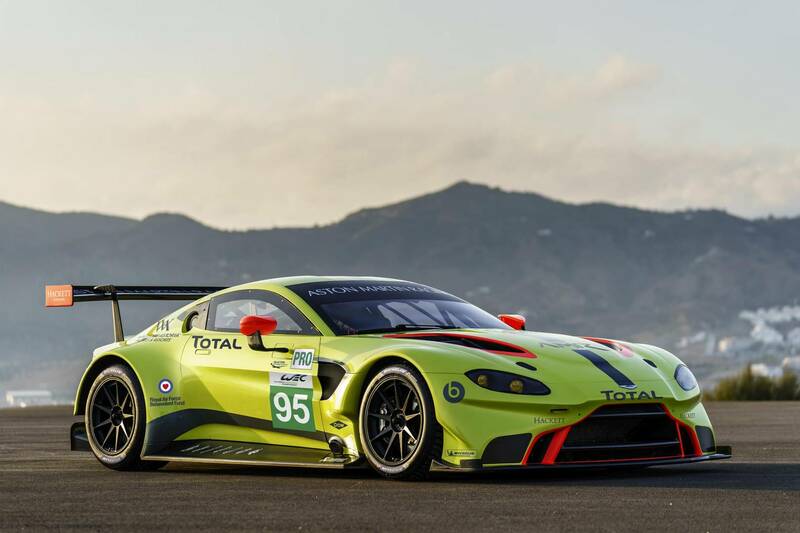 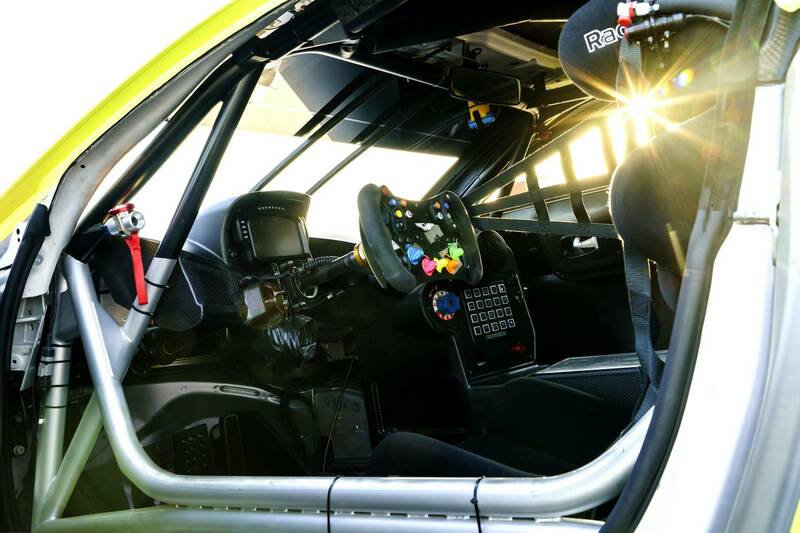 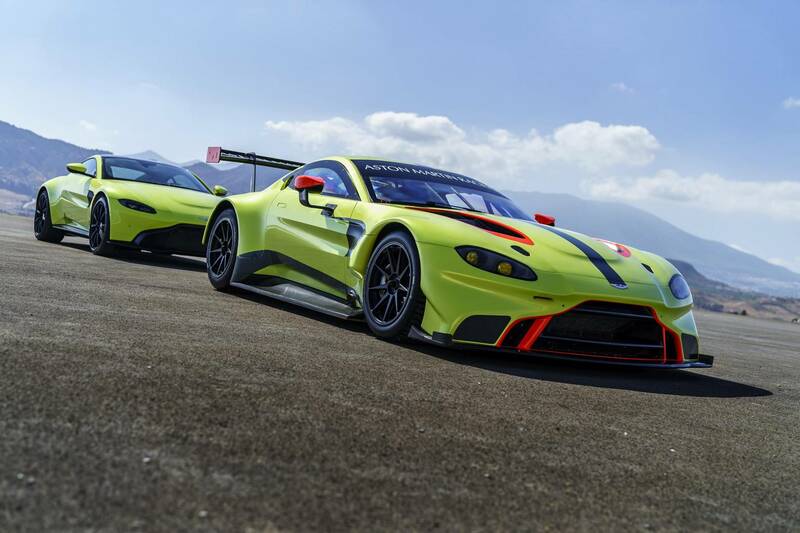 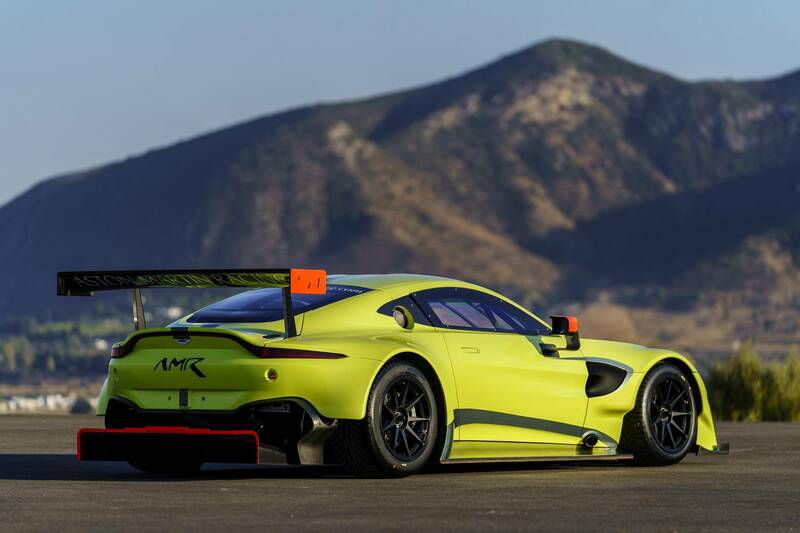 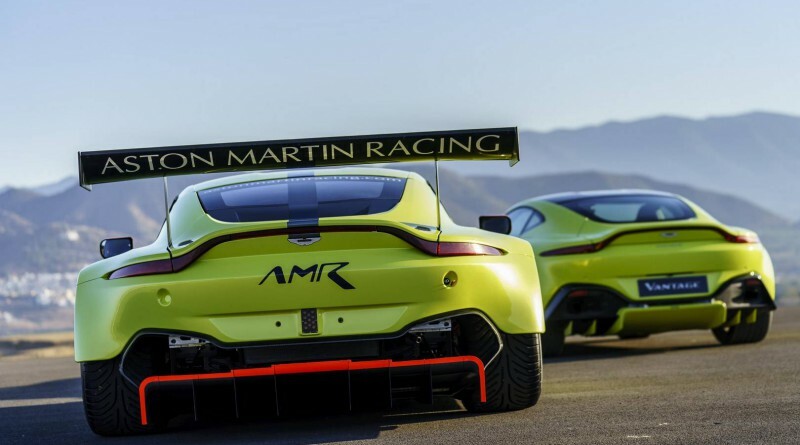 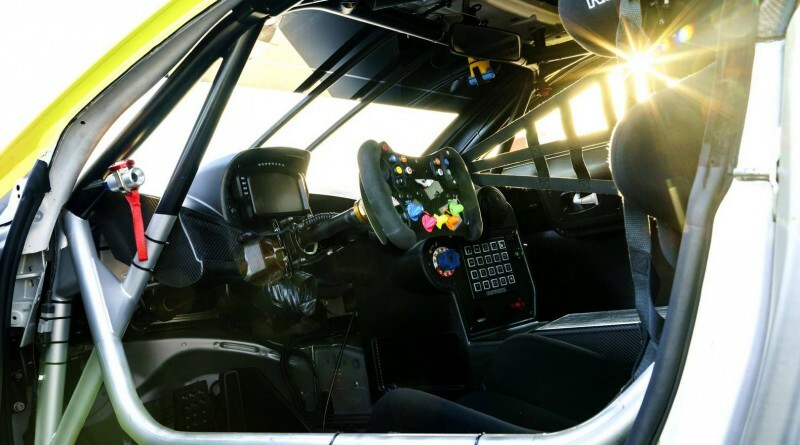 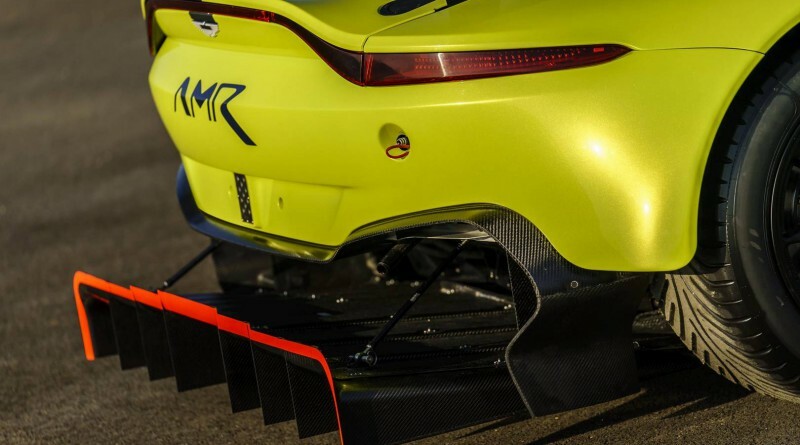 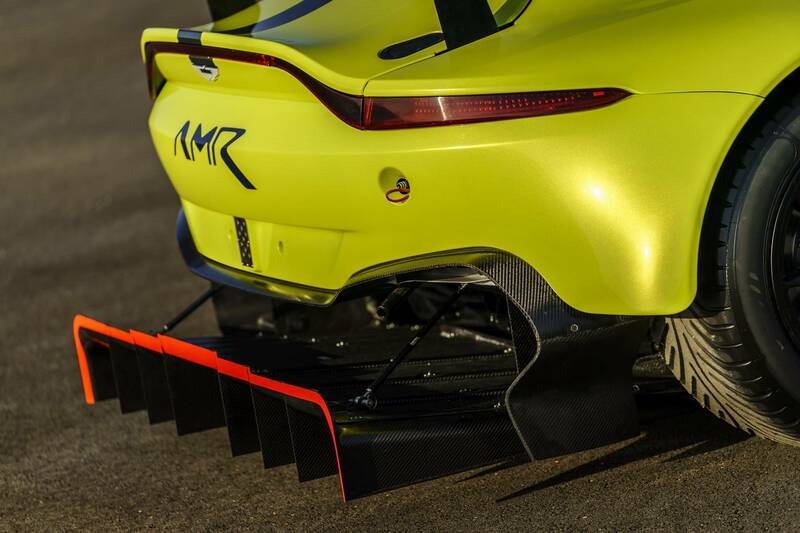 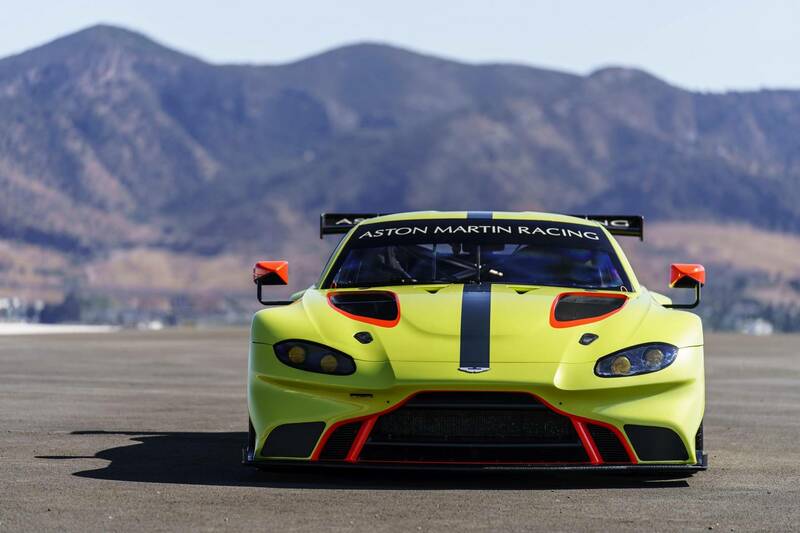 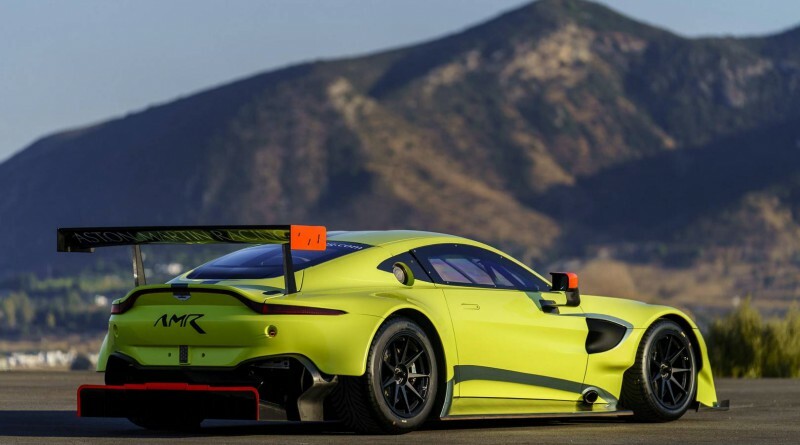 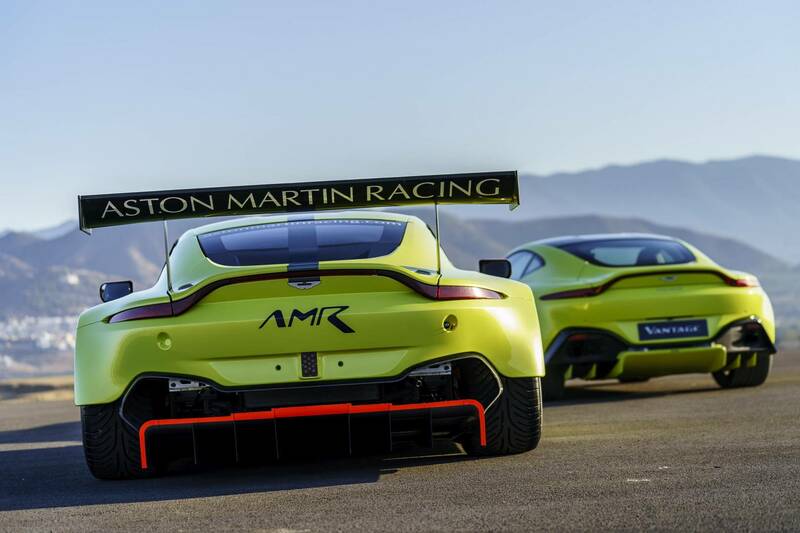 With the recent launch of the new Aston Martin Vantage road car, Aston Martin has also designed a new Vantage specifically for the race track, the Vantage GTE Race Car. 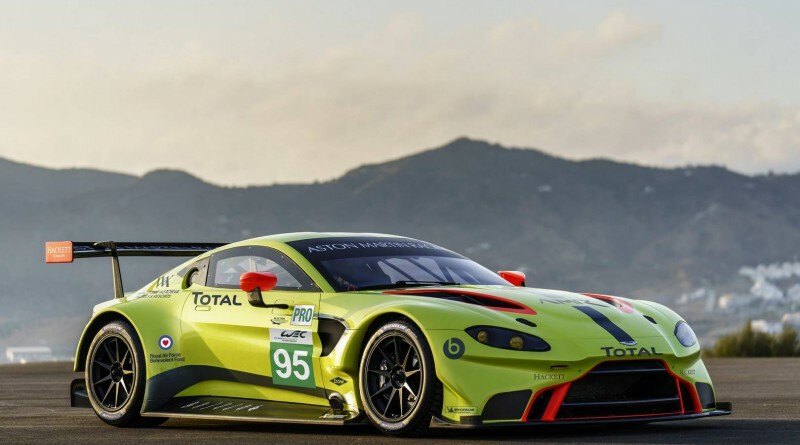 The GTE class has been very successful for the Aston Martin brand with 37 race victories and two 24 Hours of Le Mans wins recently. 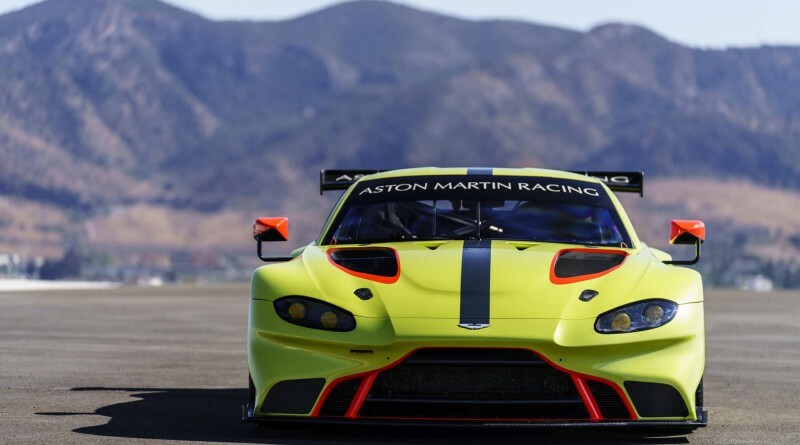 The engine is based off the Mercedes-AMG 4.0 liter turbocharged V8 engine which has been tweaked by Aston Martin Racing and is specific only to the Vantage GTE. 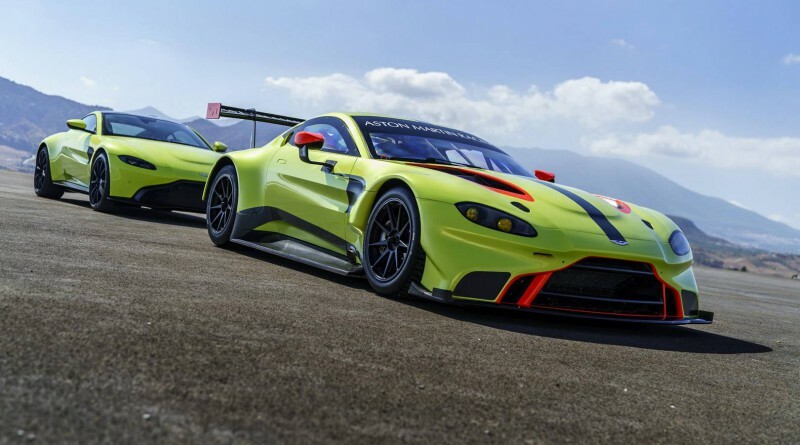 The exterior and interior are designed with a very aggressive look that you come to expect with a car company like Aston Martin, especially with a vehicle built for maximum performance on the track. 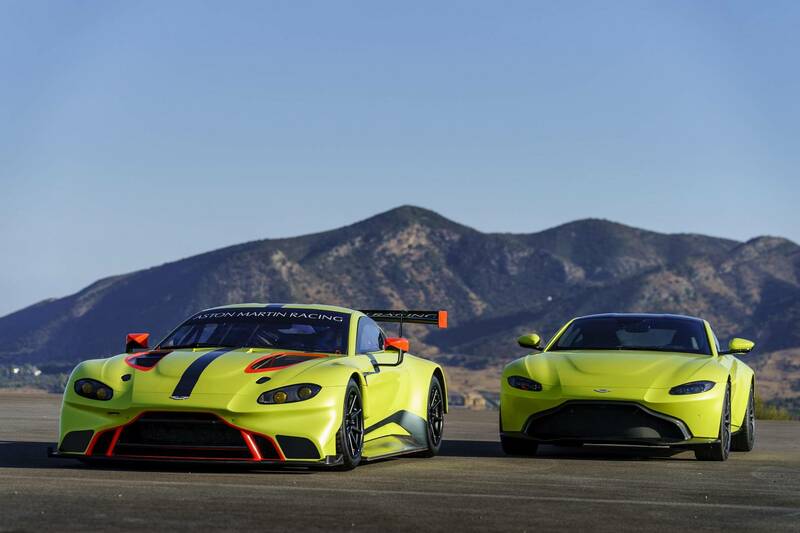 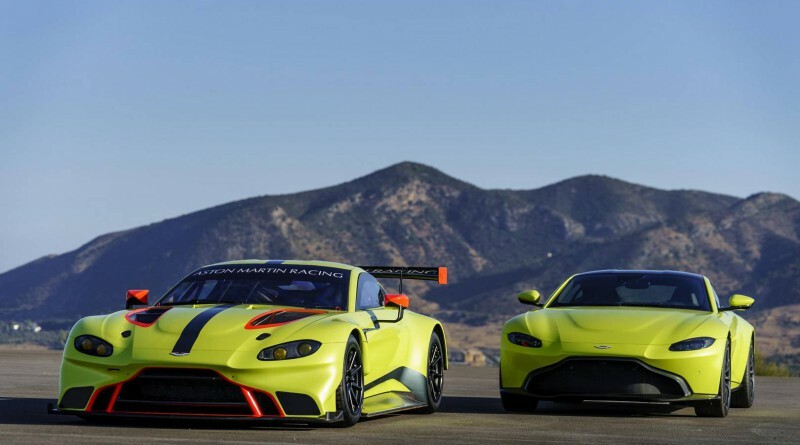 In the photo gallery below, you can see the exterior differences between the new Aston Martin Vantage road car along side the new Aston Martin Vantage GTE Race Car.